We are proud to call Chanhassen home and would love to help you with your exterior maintenance to keep your Twin Cities home looking great. We offer window washing, gutter cleaning, and pressure washing in the Chanhassen area and would love to come out and give you a free estimate and chat about what we can do to help you. 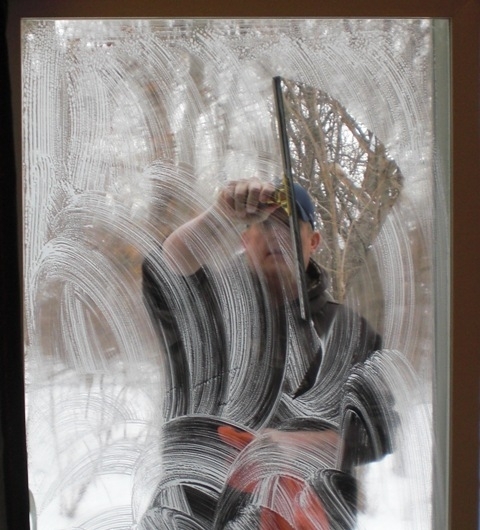 Window Washing - See how we will clean the windows on your Chanhassen, MN home. 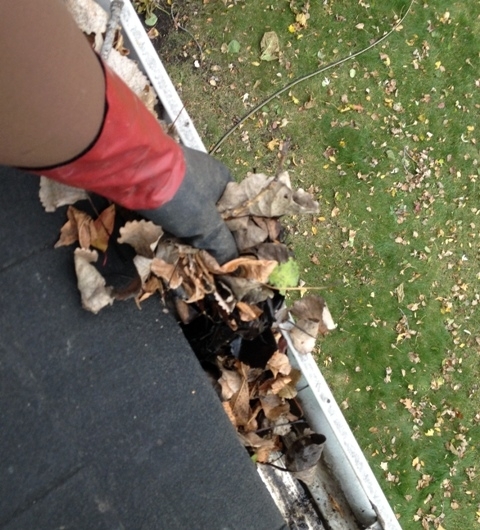 Gutter Cleaning - See how we will ensure your gutters are flowing properly on your Twin Cities home. Pressure Washing - See how we can help make the surfaces around you home look years newer with our powerful pressure washers.